Anything in the electronic world becomes more wide, creative, and influential, even the record keeping and reproduction of documents. It has placed old typewriters as antiques, and has innovated the writing process in a more abundant and comprehensive content, our deepest gratitude to PDF. It is an e-file format, which is responsible in making electronic images of text and visuals; it commonly appears as a printed document that anyone can view, print, download, and transmit anywhere in the world. 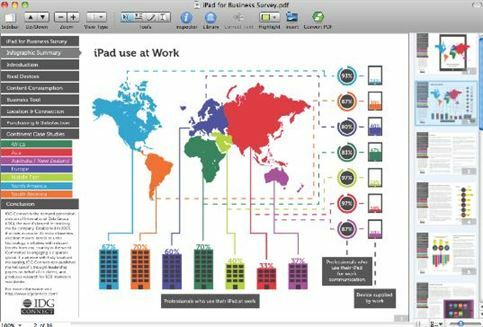 Amidst this creation, PDF upgraded its function by adding PDF drawing tool to help users add drawings in any PDF files. Mac and Windows users wanted to have the best application for their PDF file editing, most especially the drawing tool. Luckily, there are already available PDF drawing tool presented to help you out including PDFelement Pro. Here are the top 5 PDF drawing tools free. Get hooked with the advanced PDF drawing tool for your Mac and Windows computers or laptops. 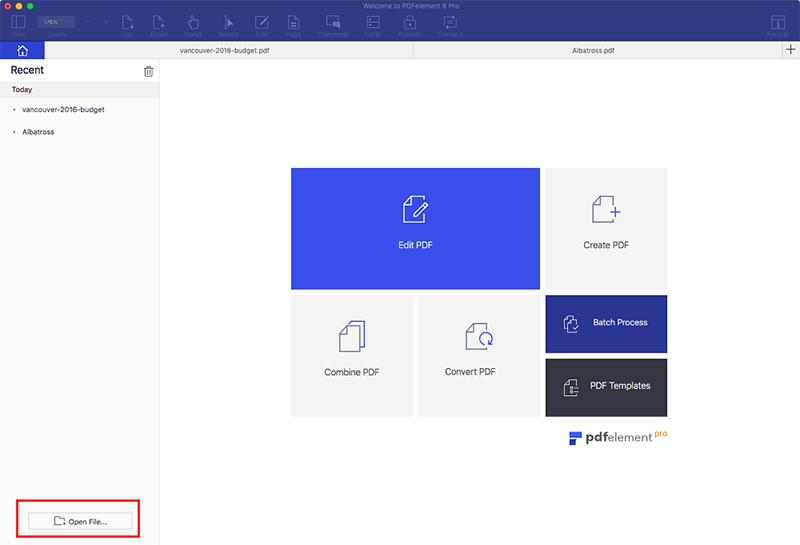 Aside from its conversion tool from PDF to excel, ppt, pages, images, and HTML, other features like organizing documents, splitting PDF, and creating PDF enable users to have full control over your files. In addition to that, the special PDF drawing tool by PDFelement ProPDFelement Pro helps document makers and editors draw anything from simple lines to complicated strokes like complex images. 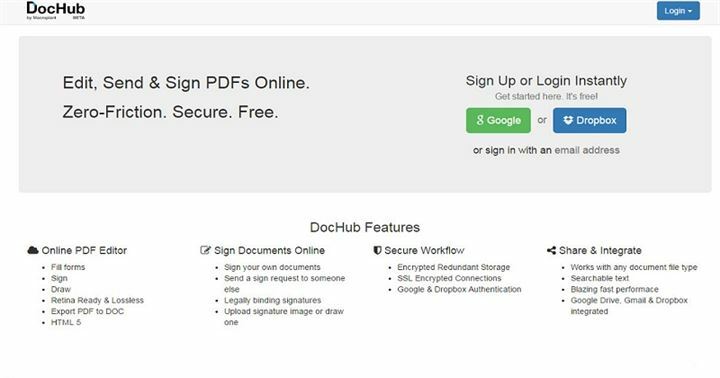 Easily add, drawing markup, watermark, signature and password to PDF. Edit PDF text, graphics, images, links, watermarks, and other elements with ease. The built-in OCR tool allows you to convert and edit scanned PDF easily. 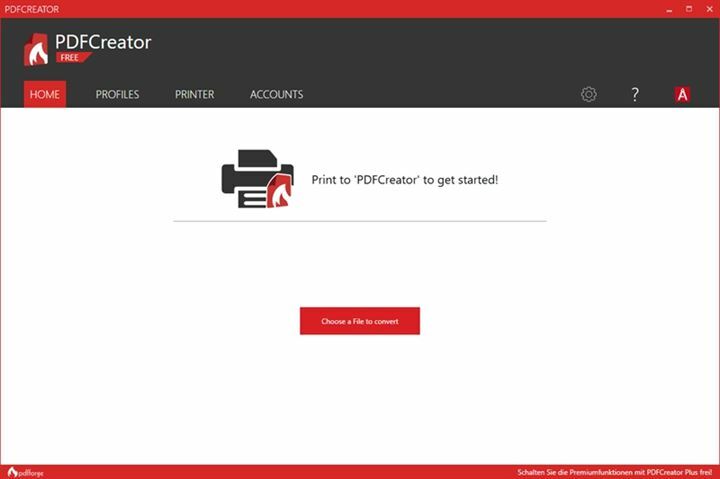 Create, edit, and enhance paragraphs through this Foxit Phantom PDF tool with built in spell checkers to make your work error free in spelling. Develop files like no other, attached pictures by dragging and dropping them to create fantastic albums. Moreover, its drawing tool feature standout among all file developers since it has simple instructions and smooth flow directions. You can draw any images that are beneficial to your documents, and place it in any location wherein it is suitable. Make it lively through colors; combine it to have favorable results. No matter what your purpose is in using PDF files, it is always useful to know its trendy features like PDF drawing tool free. This is a tool intended for both personal and business assistance. It can convert PDF into different files like Microsoft Excel, Word, or PowerPoint Formats. It also gives way to creating and editing scanned papers. In any case that a drawing is necessary in your documents, no worries, click the PDF drawing tool and scroll over the tools for drawing like pencil, brush and colors. Personalized your pictures by drawing I on your own. 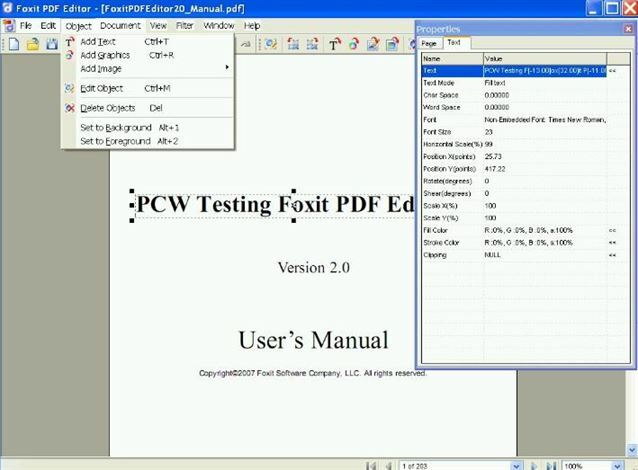 A German company that has unique facets when it comes to PDF creating and editing made PDFforge. It is an easy to use program with available modules to follow. It can be in free download or have an upgraded package available. Modules include PDF drawing tool free that enables PDFforge’s users enjoy drawing features to attach their own drawings in their own or edited file. Place shapes in your file like circles, rectangles, triangles and more; Do it with the help of this PDF tool. 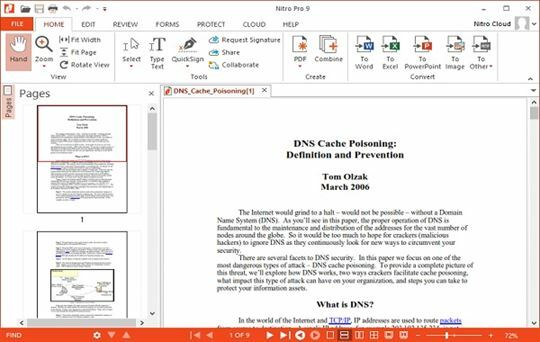 Develop perfect documents with this outstanding interactive PDF editor. This program has a PDF drawing tool that could give you basic to complicated practice in making drawings with technology and not a pencil and a sketchpad. Navigate the tool and draw like how traditional drawing goes. 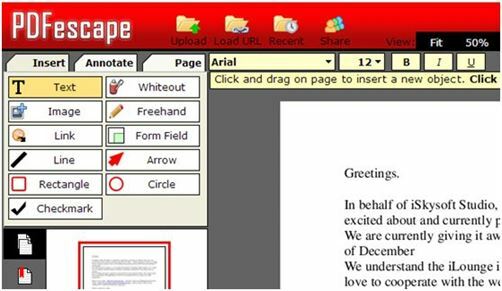 This might seem as a novice program in the PDF market, but had proven its efficacy in PDF online editing. It has ready-made templates from their library that has more than 500 templates. Its PDF drawing tool enriches files with great visual images that you created on your own. Try it online and get started. Invite people and hooked on this PDF editor that has PDF drawing tool free made possible online. It is best fit with Microsoft word, fill out the form, sign any document, and use any PDF. An advantage of this online program is that it does not need any software. There are many PDF programs in the market, but this tool has unique signature engrave add-on. 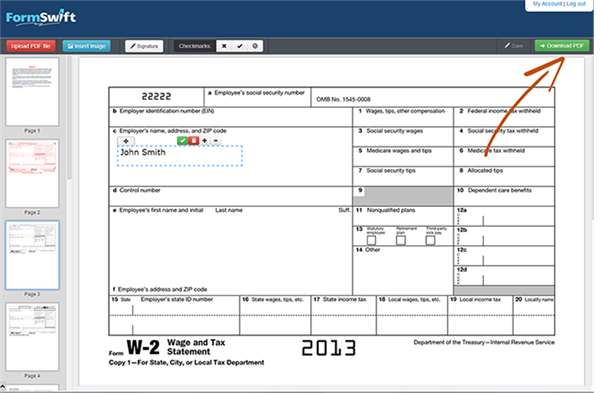 Aside from that PDF drawing tool makes it possible to affix your own signature on your document. Enhance your drawing skills with this safe and easy tool that is visible on its template. Even though it is online, the platform offers fast upload and more. This is an excellent online service for PDF editing and creating. All you have to do is sign in, and start using its PDF drawing tool free along with your PDF. You are even in control on where to share and publish your PDF files. There are also comments and forums available to enhance your experience. This is one of the famous online PDF editor tool that offers PDF drawing tool in unique and smooth interface. Enjoy it in free packages or premium account feature. Create, edit, fill-out, and save edited documents, if not, you can even Print it or share it via online. Make your work known, improve through group sharing, and comments that you get online. This also improves interpersonal involvement in a PDF editing community. These are the topmost and unique PDF maker and editor available in both downloaded and online feature. It has created by diverse company to offer PDF user an easy route in making their documents and files, not just purely text, but also made it easy to place pictures or even create one through PDF drawing tool free. You do not need to spend a dime in making every file editing possible, because in this free PDF drawing tool software and online, anything is possible.